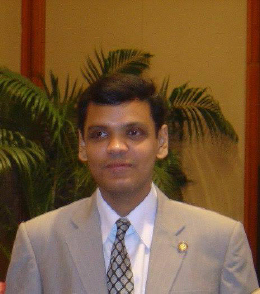 Tareq Samin is a Bangladeshi author, born in Tangail in 1977. He writes in Bengali language. His first book “The Lost Poet” is a collection of 49 poems. His second book “Nonviolent Revolutionaries” is a collection of 14 Short Stories. His Third book is a Novel “Shahrin-Suja”. He is an editor of the Bengali Literary Magazine SAHITTO. In personal life he is an information technology businessman. He was a serious bookworm from his early teenage. His first poem published in 1993. From 1997 to 2014 he did not write at all. His first book “The lost poet” has this grief of staying out of writing for 17 years. He came back as an author in 2015. Nature, Love, spirituality and human values are his writings main subjects.